t there is almost one bird book a day published in the United States. That’s a lot. Some of these are very minor local books, some are just junk, some are terrific and a lot are inbetween. One review of the best books of 2018 can be had here. 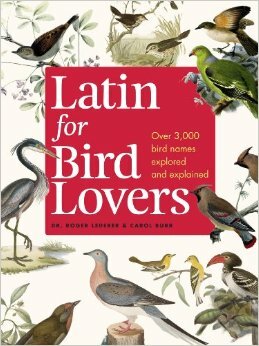 Or you can look at the reviews at Birder’s Library. Or Birdwatching HQ. Or the ABA podcast. Some are field guides and others are narratives. Or you can get down and dirty with Gulls Simplified: A Comparative Approach to Identification by Dunne and Karlson. “Featuring hundreds of color photos throughout, Gulls Simplified illustrates the variations of gull plumages for a variety of ages, giving readers strong visual reference points for each species.” Now I’m sure that’s an impressive book, but I’m not going to haul it out into the field with me and I’m not putting on my nightstand next to the biography of Herbert Hoover that I’m halfway through. If I were to buy it, it would sit on my bookshelf with hundreds of others until a question comes up about gull plumage that I’d be curious about. I have the entire set of the Handbook of Birds of the World. All 16 volumes. Very expensive but the photos and identification plates alone are worth it. About once a month I get an identification question that is a real challenge and that reference set is my go-to resource. I’ve probably got another hundred books or so, field guides to India, the Caribbean, Mexico, and East Asia. They have come in handy once and they might be again but in the meantime they are just decorative. I’m the author of eight books, seven of them on birds. That’s since 1978 when my first book was published. It’s a lot of work but I enjoy the challenge and I learn a lot by reading a ton of references, both on the web and in the local university library. 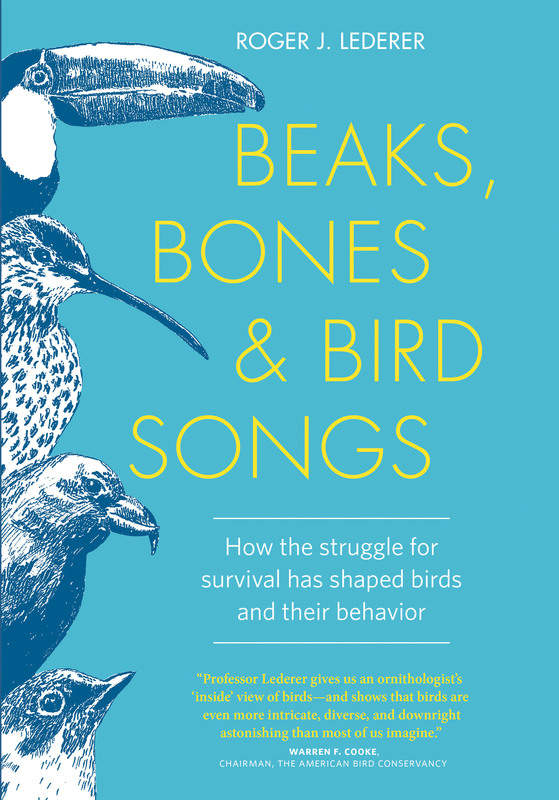 Even after all these years of teaching ornithology, giving lectures and talks, going to professional conferences, and answering questions of the general public, I still learn new things about birds. There are research papers published every day and if I didn’t do anything but read them all day long, I’d still fall behind. Lots of new information keeps popping up, like the recent study that followed hummingbirds tagged with RFID (radio frequency identification) transmitters. The study recorded 65,500 visits to feeding stations in California. What did they learn? Well, lots. Read it here. And so much more. What else have I learned? Well, that there is not much money to be had from writing books. If I divide the money I made in book royalties by the hours I spent writing books, one dollar per hour would be a generous estimate of my monetary reward. I’m not complaining because I don’t do it for the money, but for the intellectual stimulation I get from doing the research. have time to read you don’t have time to write. I agree. Second, Change your name to Stephen King or Danielle Steele, because they are among the few that make money in this business.